I made cookies. A small batch, just two for each of us, and froze the rest of the dough. 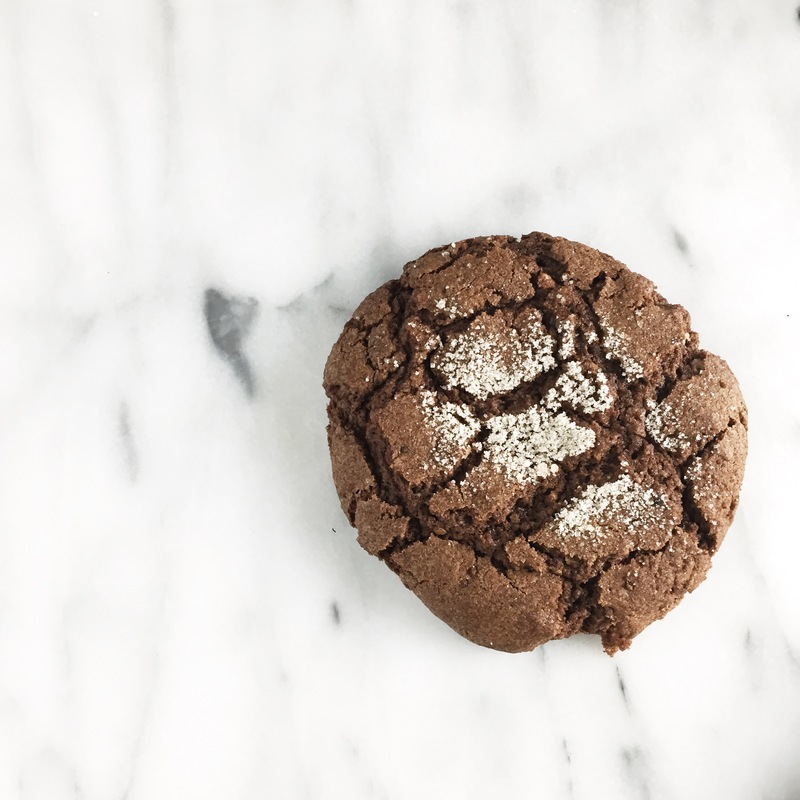 Ginger Molasses, from a Bakesale Betty mix – thinking about Oakland, about Ferguson, about the country as a whole. It’s hard to read the news here tonight in America. The anger, fear, disappointment. The terror. This can happen to the people you love. To listen to my friends hurt to the core – voices being silenced because of the color of their skin. Nobody should see their child killed and then be denied a trial to seek justice. There’s not much else to say right now. Heading to bed hoping that people stay safe tonight.